What Happened: XXL unveiled their fifth annual Freshman cover that featured Iggy Azalea as the lone female rapper. Banks didn't like the choice of having Iggy on the list and didn't hesitate to speak up. The Aussie rapper fired back with a few shots of her own. 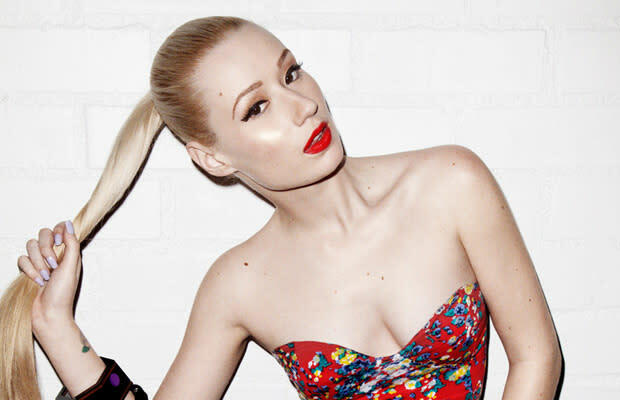 Complex says: Iggy and Banks’ beef goes way back, so this little Twitter fight was probably needed to let out all of the tension.